Ardmac, a leader in construction services, joined West Pharmaceutical Services and government leaders to announce the opening of the new medical device facility in Damastown, Co Dublin. Ardmac are delighted with the completion of the Medical Device Design & Build Project for West Pharmaceutical Services, providing the handover four weeks early. 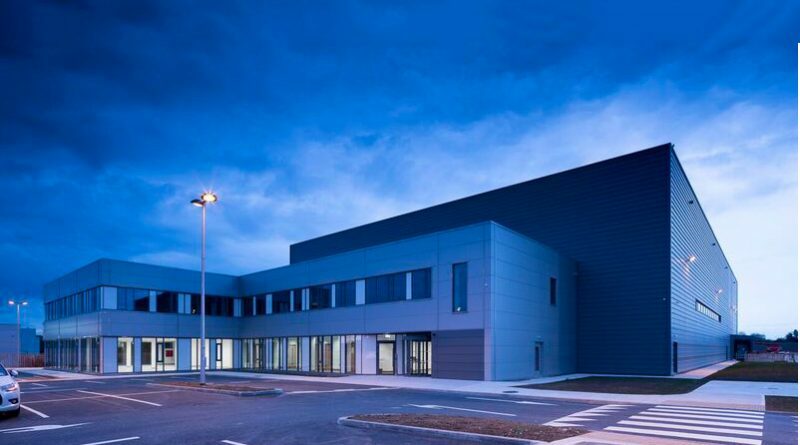 The 60,000 sq ft building includes new cleanrooms, production, warehousing, office support and canteen along with associated site facilities near Damastown, County Dublin. 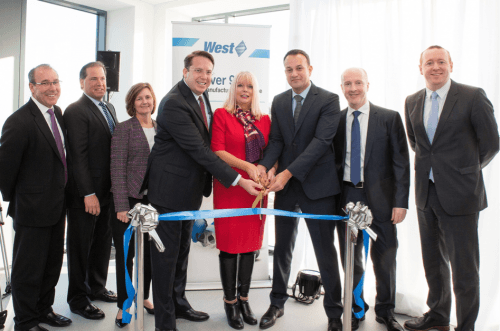 The expansion is in response to customer demand for medical device manufacturing—especially in the area of diabetes—and represents West’s most recent investment in Ireland. The additional capacity in Dublin will make it possible to better service the Company’s growing healthcare and medical device contract manufacturing business. West anticipates 100 new jobs will be added to the business over the next five years as a result of the expansion. External works including roads, car parking, loading docks, drainage and attenuation tanks.